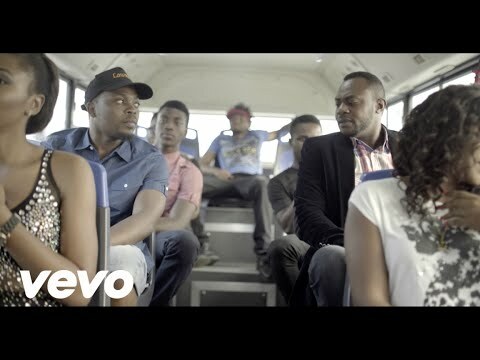 YBNL boss – Olamide (Baddo) storms 2016 with this exciting and patriotic new music and video titled – ‘I Love Lagos‘. When I mean “new music”, I mean this new song is not even on his recently released Eyan Mayweather album – that’s how new this song is. This man right here is not stopping for anyone or anything.